Looking for gift ideas? 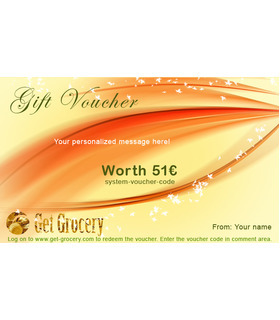 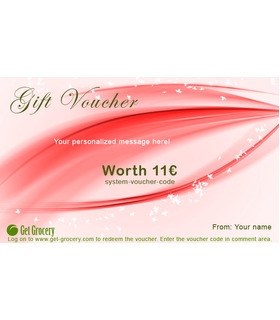 Shop for Get Grocery Vouchers and present your friends with the perfect gift. 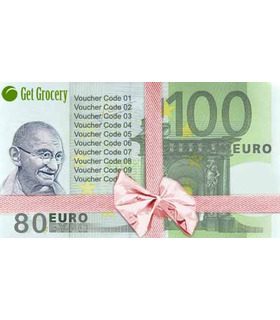 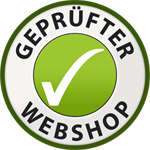 Also available are our 100€ savings voucher for just 90€.